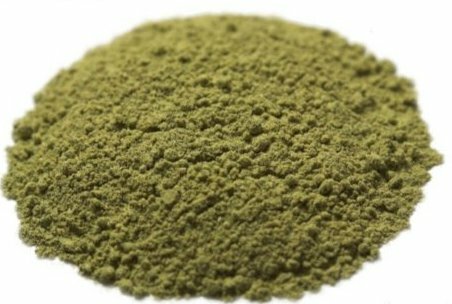 You won’t find a better-quality Indonesia Kratom powder. 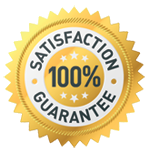 This is our best value! 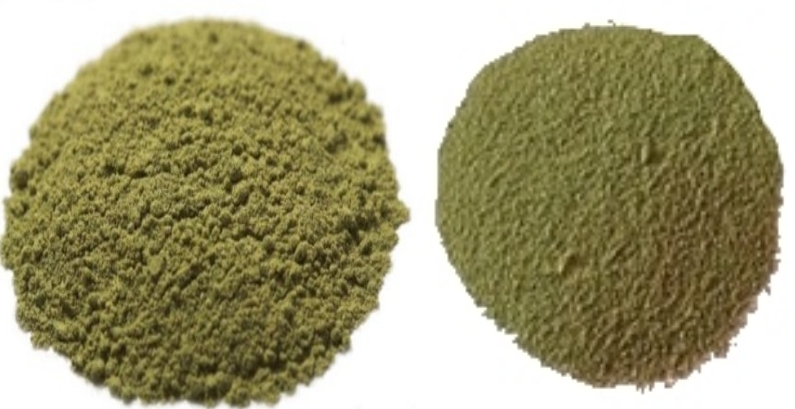 We offer two of the best Borneo Indo powders available anywhere. 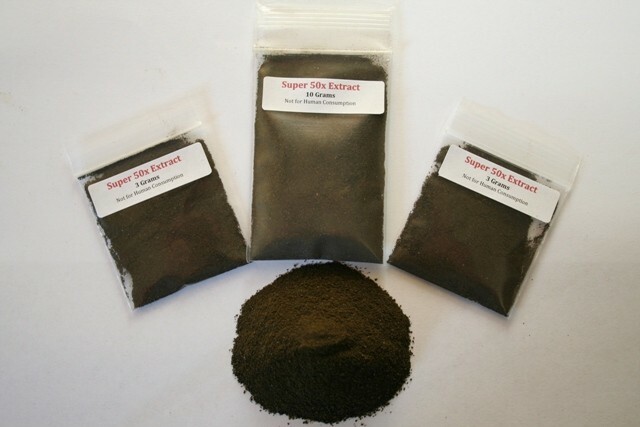 You get 250 grams of our White Vein Borneo and 250 grams of our Red Vein Borneo (500 grams or 1.1 lbs total). 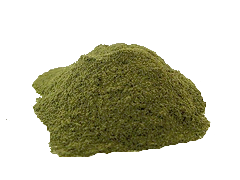 White Vein Borneo: Our White Vein Borneo is grown in a humid environment along a river. 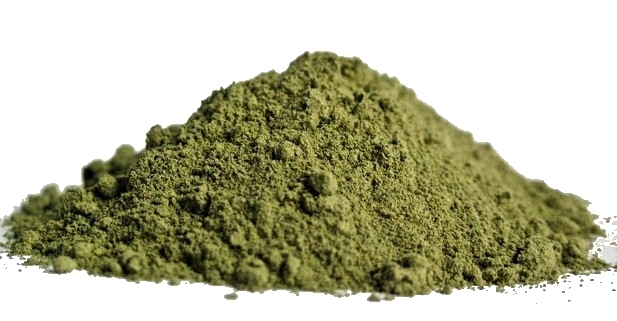 Because of these growing conditions, the mature leaves we harvest have a very high alkaloid profile. Once harvested, the leaves are destemmed and dried indoors under careful supervision to ensure the best quality possible. 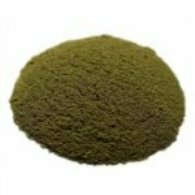 Red Vein Borneo: Our Red Vein Borneo Kratom is harvested from mature trees in the Northwest region of Borneo. 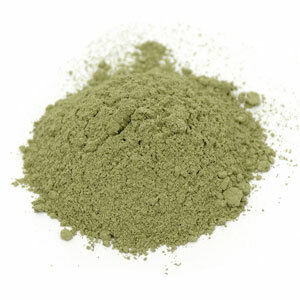 This area is known for its high-quality Red Vein leaves that are similar to Bali Kratom. The stems are removed, and the leaves are dried indoors to preserve their high alkaloid content.